UPDATE: I am no longer planning to make this item and am now entertaining ideas for Irish selections. I’m thinking of something simple like colcannon. 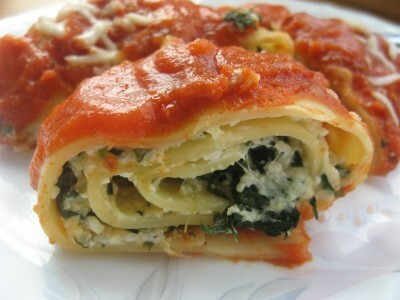 Coming up in a week or so is our once-a-semester “around the world” party and I have decided to prepare spinach lasagna roll-ups. ← What is peace, anyway? It looks tasty but if I were you I would have gone for something more ambitious like some dish from Oceania or Western Sahara. Next time I expect nothing less.